How do we respond to the impending inevitability of death? Might it, in fact, be possible to experience a ‘good death’? 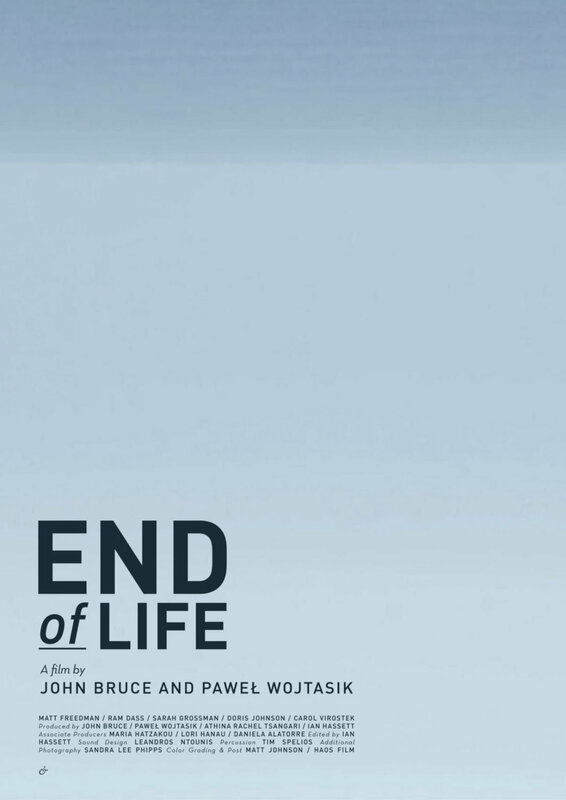 End of Life took four years to complete, during which the directors trained as end-of-life doulas and filmed hundreds of hours of interactions with their subjects. The result is an intimate meditation that focuses on the bodies and living spaces of five individuals approaching death, capturing the temporal poetics of the final moments of life. The film offers ambivalence in place of easy answers and invites the viewer to reflect on their own relationship with mortality.